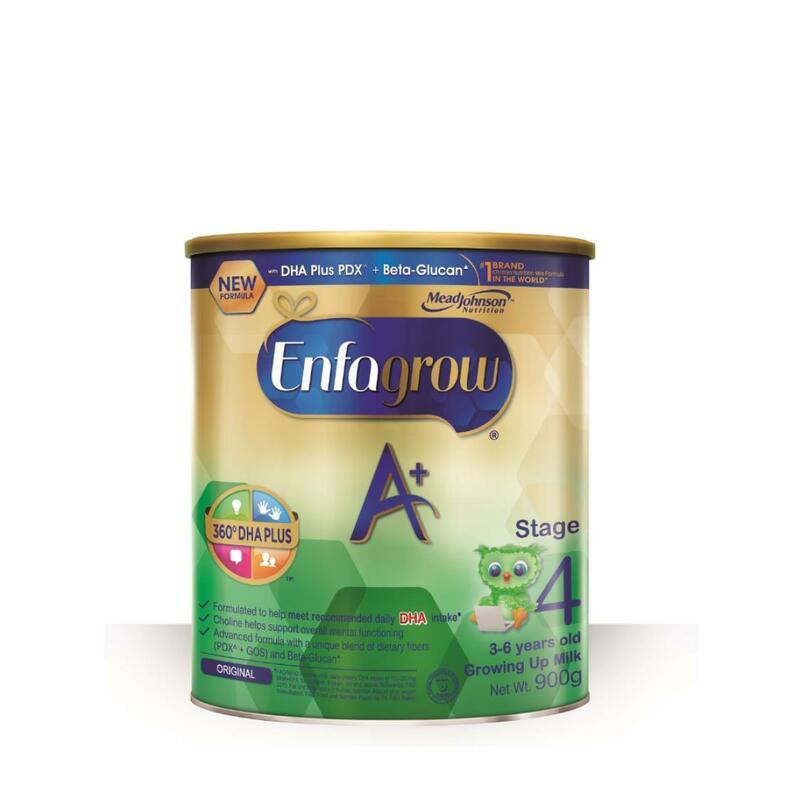 - An advanced milk formula for children 3 - 6 years old. - DHA – an important building block for brain & eye development ■. - Dietary fiber (PDX - Polydextrose) - aids in digestive system. - Zinc & iron - support body’s natural defences. *Claim is based in part on Value Sales data reported by Nielsen for the Children Nutrition Milk Formula category across measured off-premise retail channels in 27 countries for the 12 months ending June 2017.